Calling out to families with children of all ages! Bring your bikes and helmets to the Vine Trail shelter on Hartle Court (near InShape Gym) to enjoy a Saturday morning guided fun ride to Kennedy park. 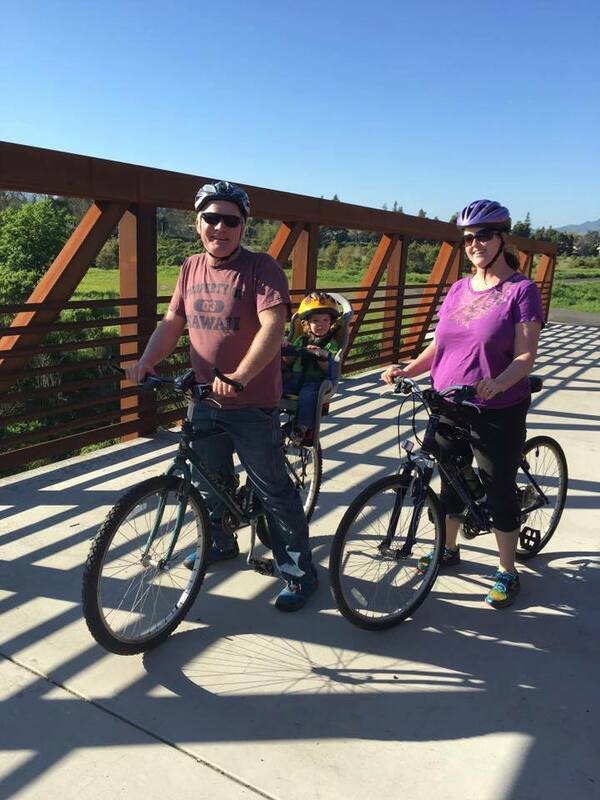 This 4-mile round trip will include stops along the Vine Trail to enjoy the beautiful views of the Napa River and a fun bike safety game. Reservations are not required but encouraged. 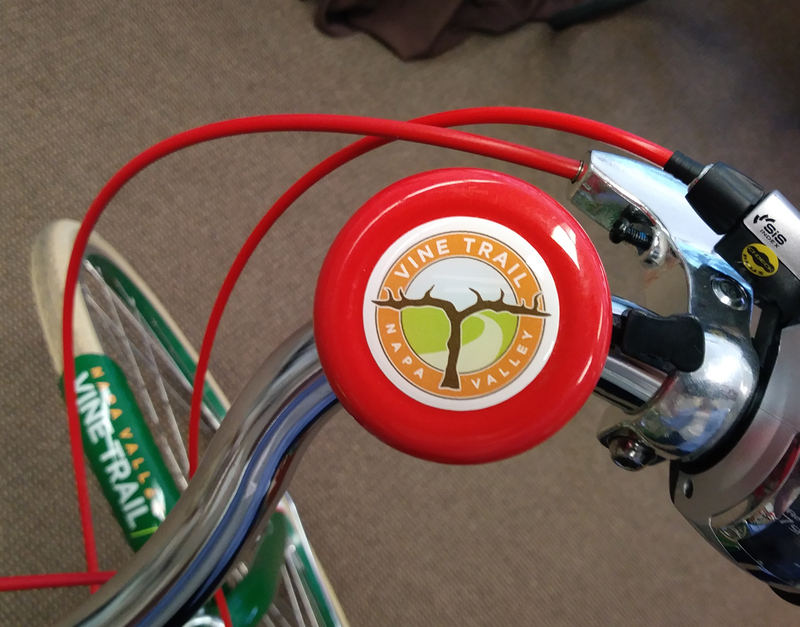 The first 10 families to sign up will receive one of our shiny new Vine Trail bicycle bells! The event is free and is expected to last about one hour.